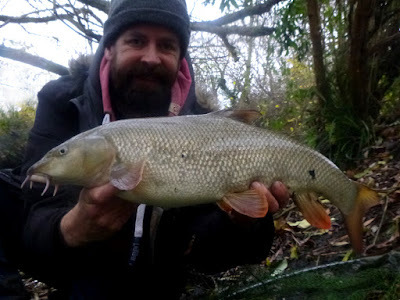 I haven’t really caught the barbel bug this season, having hardly fished for them compared to the previous eight years. But I fancied that barbel pull and headed off to a drizzly, blustery river. Just under three hours on the clock, and the river was high and dirty - most barbel anglers like these conditions - but I prefer to be able to spot my target - time to lob some luncheon meat in the little slacks. 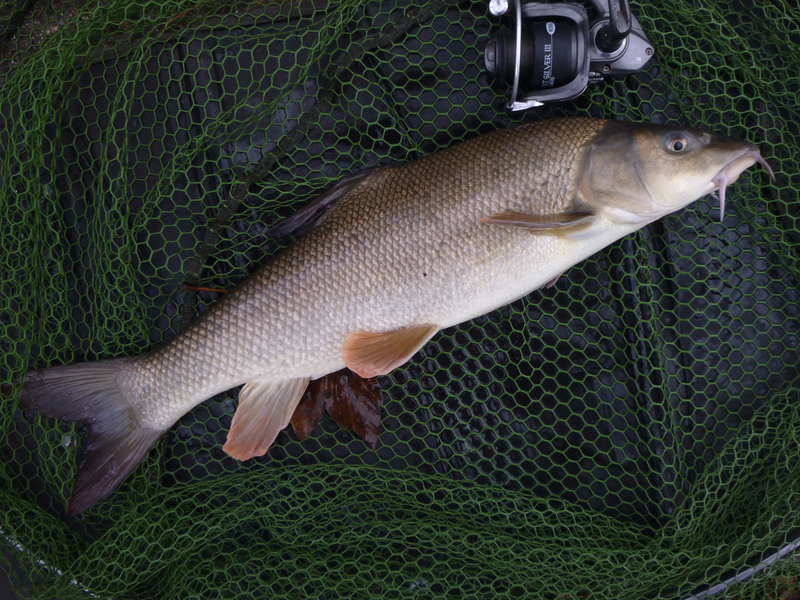 I needn’t have worried, they were on the feed in the dirty water, hitting a barbel in the second swim. 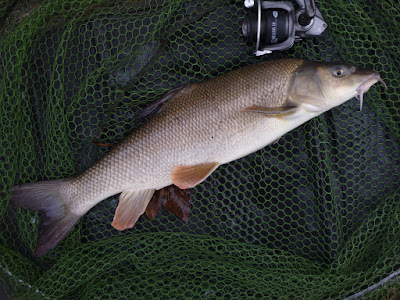 In a race against time I landed six barbel in the short session - that barbel pull I’ve missed - great fun! 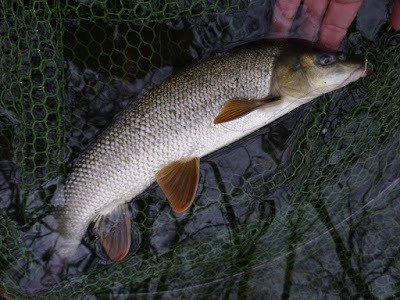 The problem with only the occasional trip is locating the nomadic barbel shoals - so I shot down to the river again for a couple of hours the following afternoon - adding three more. 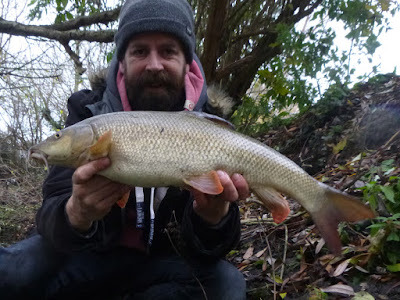 Season total is now 68!